Sourwood Cider makes dry, sour, unfiltered ciders. Based in the HRM, they source fresh-pressed juice from local apples grown in the Annapolis Valley. Sourwood works with wild and alternative yeasts, and focuses on creating unique flavour profiles. 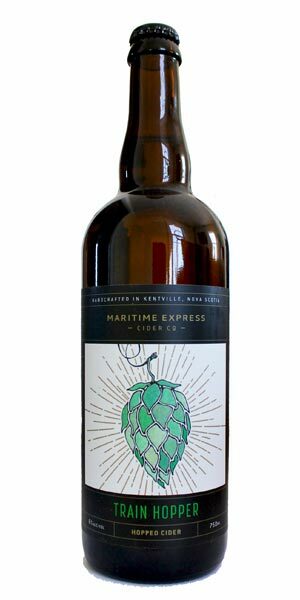 They are currently experimenting with ciders aged on fruit, and plan to release a “mature” product line in the coming months – so keep an eye out! 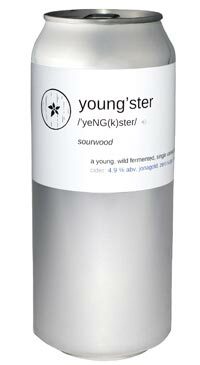 Young’ster is a raw, unfiltered, spontaneously fermented sour cider. Thirst-quenching and dry, this cider boasts floral notes, and packs a fruity ester punch. Young’ster is can conditioned – a natural carbonation process used in many farmhouse-style beers and traditional ciders.